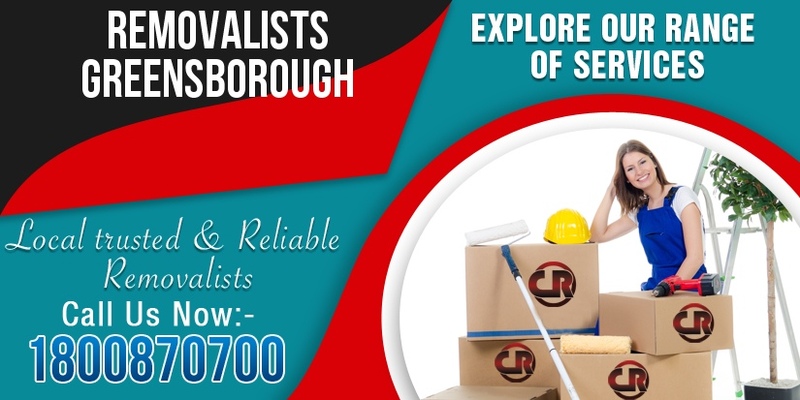 Capital Removalists is the most-trusted Removalists in Greensborough — and for good reasons. We take stress out from the process of moving from location to another. Our team boasts of some of the most experienced and talented professionals, who will make relocating both effortless and easy for you, whether you are moving locally or interstate. 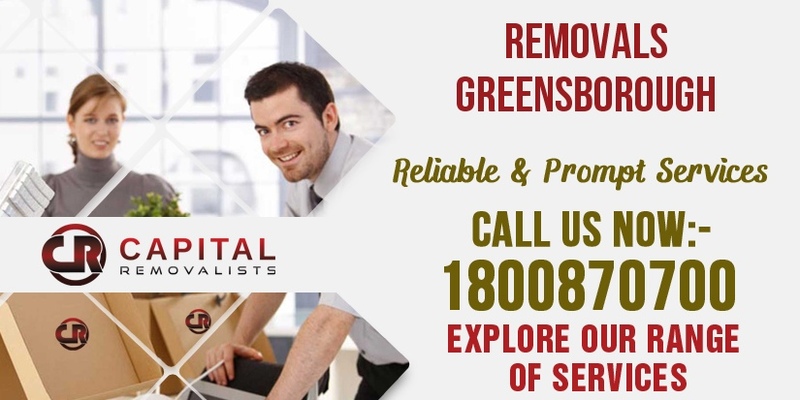 As a premium removalists Greensborough company, we strive to provide hundred percent customer satisfaction and are happily walk the extra mile to keep your belongings safe and you happy. Our removalist in Greensborough understand how you value your important possessions and take extra care while handling and transporting them. When you pick us, you have peace of mind, knowing your stuff is in the best hands. Being the best removalists in all moving companies Greensborough, we specialize in providing high-quality yet budget-friendly moving services to individuals as well as businesses. We take great pride in our quality workmanship and impeccable track record as a number one removalists Greensborough provider, but you don’t have to take our word for it, check out feedback and testimonials of our previous clients whom we have helped over the years with their removal needs. Contact our Removalist Greensborough today and enjoy premium removalist services that you deserve to enjoy! As top-ranked moving services Greensborough company, we provide top-notch, hassle-free pool table removals in Melbourne. When you relocate, you need a service that can provide custom solutions to your removal needs at an affordable price. 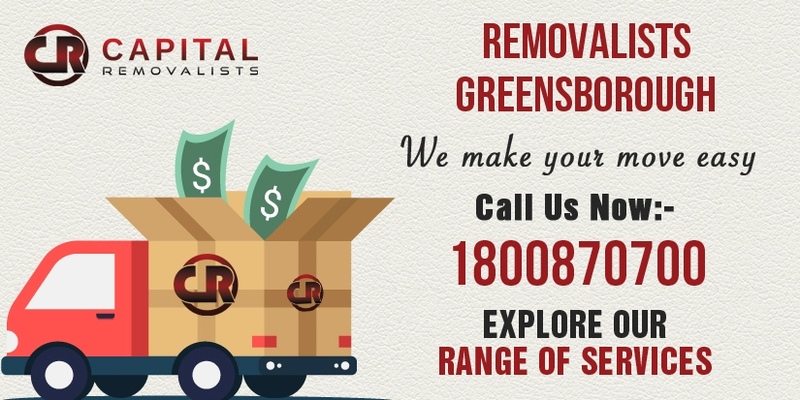 You get all this—and much more—when you hire Capital Removalists Greensborough , rated as best removalists Greensborough company. You don’t need to look further than Capital Melbourne Removalists if you are looking for a removal service, because we have you fully covered. As reputable removalists in Greensborough, we plan and execute every detail of your move, be it a local or interstate move, down to the smallest detail. When you choose us, you can rest easy, knowing all your household belongings will reach safely to your new home. 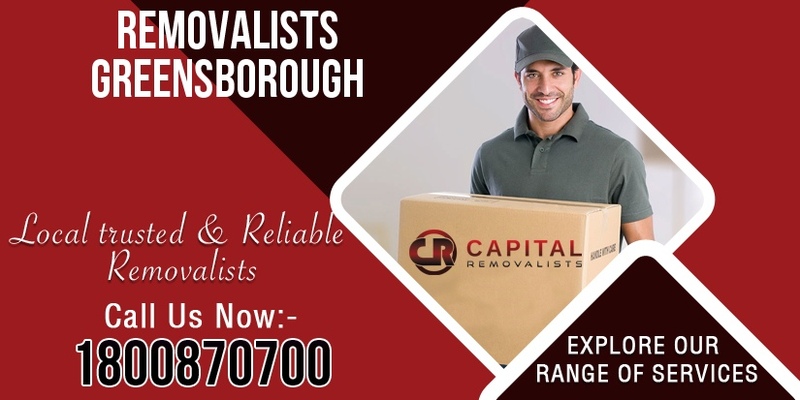 Ranked among the best Removalists in Greensborough companies, Capital Removalists can provide you everything to make your commercial or residential relocation smooth and easy. Capital removals Greensborough give each client equal priority and deliver highest standard of service on every job, small or big. We approach every job with utmost professionalism and strive hard to please our customers, and if that means going the extra distance, our well-trained and highly-talented staff will be more than happy to do that. When it comes to moving your stuff, we always adhere to the time-tested rule of safety-first. Capital Greensborough removals never resort to short cuts and believe in tackling every job in the best possible way, making use of our years of removal experience. While our removal services are of highest quality, our prices are most reasonable. So when you contact us, you get the most value for your buck! Cheap Removalists Greensborough will meet or beat prices of any other removalist if the other provider can match the kind of latest equipment, expertise, professionalism, and vehicle cubic cargo space we bring to each job. Get a quote from best budget removalists Greensborough . 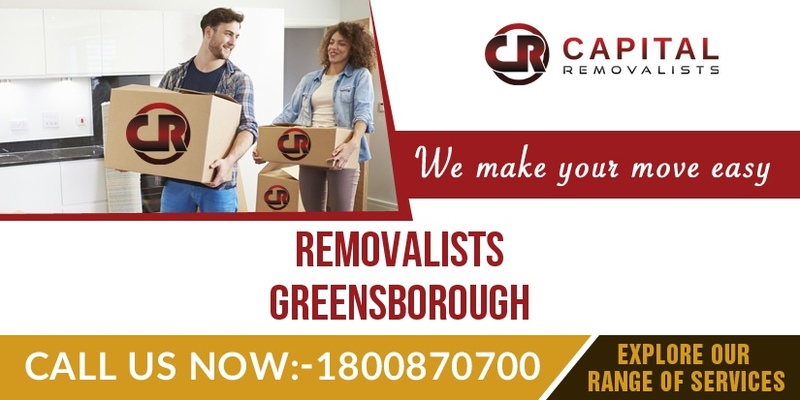 As a top-ranking movers Greensborough company, Capital Removalists helps you move to a new place anywhere in whole of Greensborough as well as in suburbs around it. 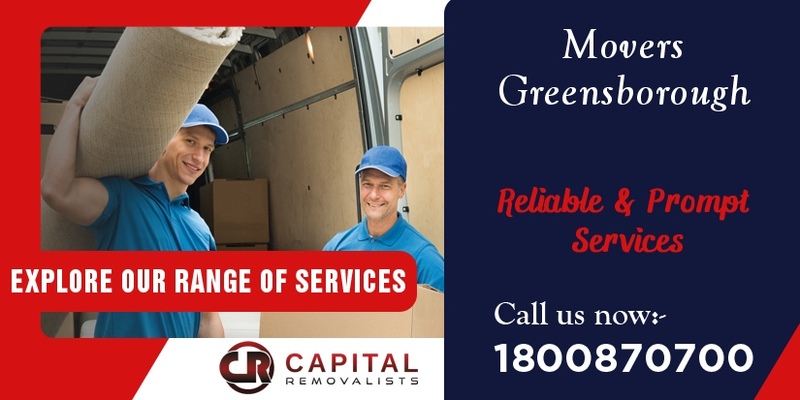 With more than 10 years or rich experience under the belt, Capital Greensborough Movers have perfected a super-efficient and affordable moving system which offers the best care for your belongings. Our cheap movers Greensborough are just as efficient in moving your office stuff as we are in moving household items. Whether you are moving to a new house or shifting your office in Greensborough, you can count on us to do all the hard work for you. Aside from providing you with as many set of strong arms as your removal needs demand, we also provide full range of services to ensure a seamless and hassle-free experience, like customizable arrival times, state-of-the-art equipment to move heavier stuff such as your piano or pool table, and moving boxes and packing materials. Captial Movers Greensborough provides best moving services in all moving companies Greensborough . Give a call to Capital Greensborough cheap movers to get the best price. We are rated as one of the top removalists in Greensborough because we offer clients several key advantages. When you contact Cheap Removalist Greensborough, you are not charged any booking fee. What’s more, you don’t have to pay anything extra for weekend removals. Simply put, our prices are the best in business—and the same holds true for our quality of services. We provide top-class moving services in whole of Greensborough including the suburbs surrounding it.